At Haier we're all about making your life easier. 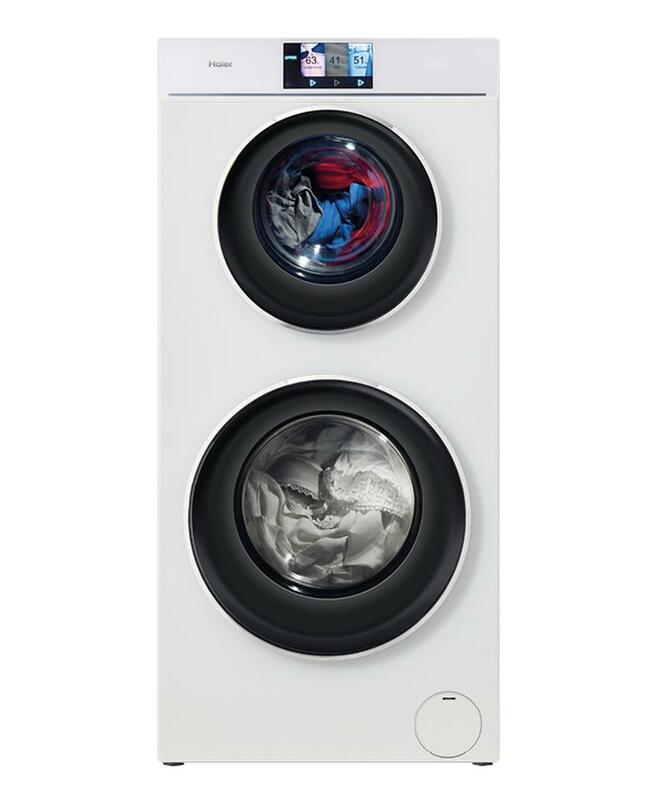 Our TwinTasker™ Front Loader Washer combines innovation and practicality to create a new benchmark in laundry efficiency. Reduce the time you spend waiting for one single load to finish before you can throw on another. The TwinTasker™ gives you the ability to wash two loads at once - so you can do everything together, but not together together.